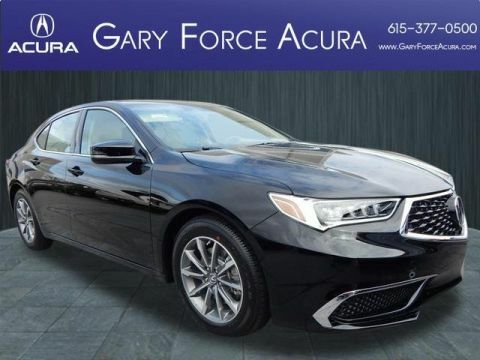 Push Button Start | Rearview Camera | Sunroof | Heated Seats | Leather Seating | Recent Oil Change | Tire Rotation Reward yourself with the thrilling performance of our 2019 Acura TLX Sedan that's bold and aggressive in Bellanova White Pearl! Powered by a highly potent 3.5 Liter V6 that offers 290hp and a 9 Speed Automatic transmission that offers passing ease. With Precision All-Wheel Steer, our nimble Front Wheel Drive Sedan promises a confident ride with brilliant handling along with near 34mpg on the open road. Our TLX is sleek and sporty with a modern flair. It features highly-illuminating Jewel Eye LED headlights and a power sunroof. 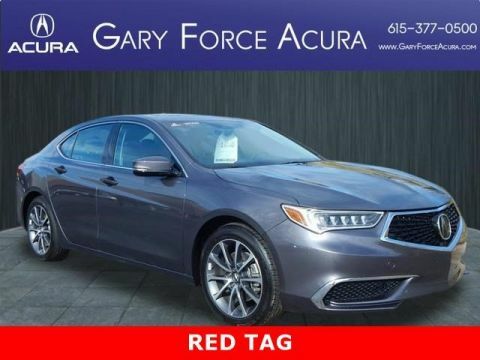 Sit back inside our TLX in the highly adjustable heated seats and notice the wealth of amenities including Acura Personalized settings, push-button start, ambient lighting, sunroof, dual-zone automatic climate control, and the On-Demand multi-information display. 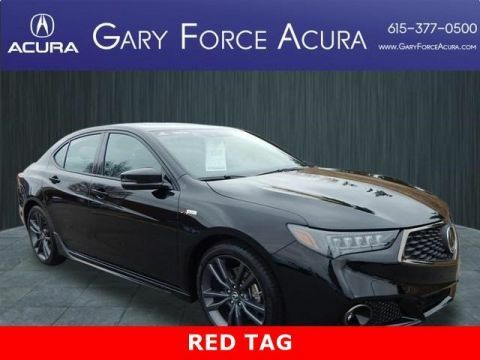 All of your favorite music comes along for the ride thanks to Acura Premium Audio with available satellite radio and Pandora compatibility, as well as the USB audio interface with smartphone integration. The leather-wrapped steering wheel has audio/cruise/Bluetooth controls so you can stay safely connected and listen to whatever tunes suit your mood without ever taking your hands off the wheel. 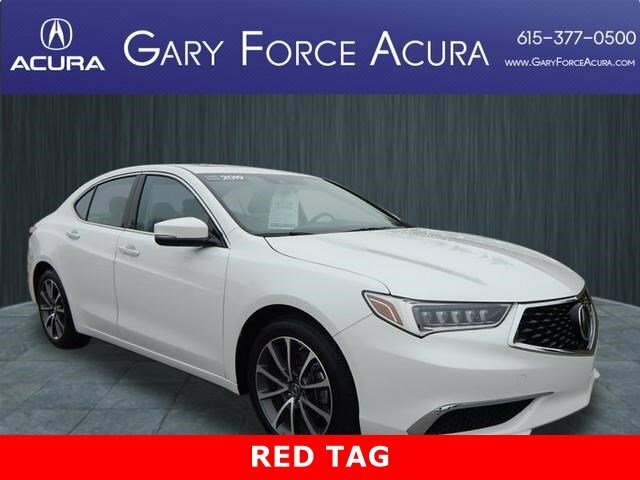 Reward yourself with the thrilling performance of our 2019 Acura TLX Sedan that's bold and aggressive in Bellanova White Pearl! Powered by a highly potent 3.5 Liter V6 that offers 290hp and a 9 Speed Automatic transmission that offers passing ease. With Precision All-Wheel Steer, our nimble Front Wheel Drive Sedan promises a confident ride with brilliant handling along with near 34mpg on the open road. Our TLX is sleek and sporty with a modern flair. It features highly-illuminating Jewel Eye LED headlights and a power sunroof.